Home Girl: Happy 2011! Happy Color! 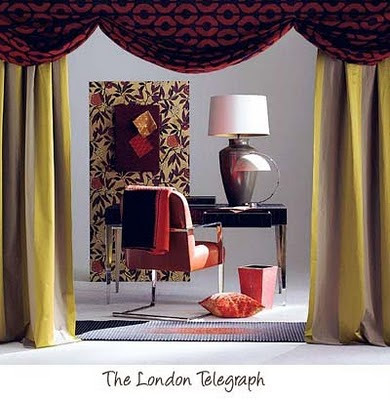 Being addicted to color, I always await the color trends for the coming year. 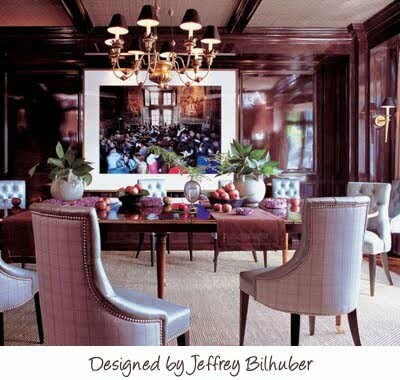 Home trends always follow fashion trends, and for 2011, "they" are saying "Wine is the new black." The official pantone color is "Honeysuckle" and by the photo of the color above, it embraces the full spectrum all the way to wine. 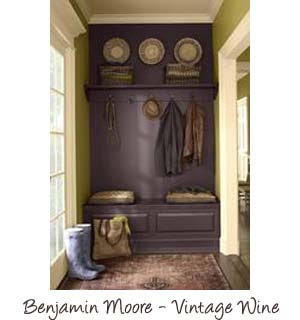 Benjamin Moore is calling their color selection "Vintage Wine" and it is also shown in the photos above taken from blogs, "Sensational Color" and "Live in Full Color" which I came across browsing the internet. If you are looking for a diversion, check them out so you can see where else this color is popping up. If you are going to use this color, they say it is paired well with neutrals and to keep it simple with accessories. The "color" needs to do the talking! Happy New Year to all of you! Happy Color! Hi! Just "discovered" your site through glitterbug studios blog. So excited to learn more about your barn sales! Looks great! I am a crafter/artist from Ohio as well. I am new to blogging but if you get a chance you can check me out at loricomptondesigns.blogspot.com. 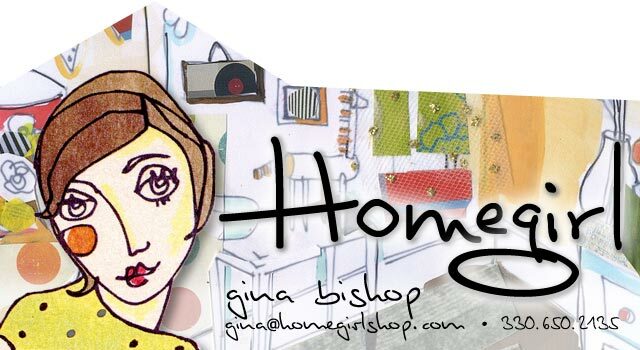 I would love to come to one of YOUR sales sometime!